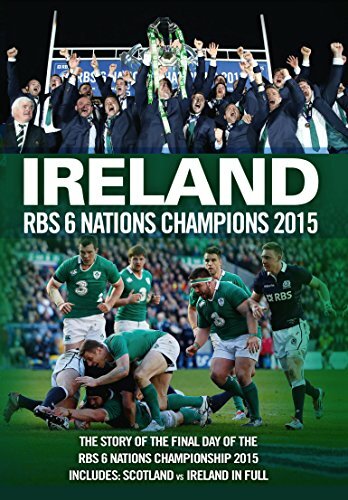 RWC Dream Team – 3 Ireland Players! Over the last fortnight, Facebook fans of the official Rugby World Cup have been voting on their favourite players to make up the 2011 Rugby World Cup Dream Team. Based on suggestions a shortlist of names for each position was posted daily and saw 160,000 votes being cast. The final 15 is below and would certainly be equipped to compete on the world stage. Ireland captain O’Driscoll took nearly 50% of the votes to make the Dream Team. A consistent performer for Ireland, O’Driscoll added to his impressive tally of international tries with a well-taken try in the must win pool match against Italy. The second Irish player to make the Dream Team, O’Gara earned his place after scoring 44 points during the tournament. His cool head and calmness under pressure make him a valuable addition to the side. Voted man-of-the-match in Ireland’s first match of the 2011 Rugby World Cup against the USA, O’Connell was the overwhelming favourite for the number 5 shirt in the Dream Team. Appearing in his third World Cup tournament, O’Connell was the heartbeat of the Irish side in their run to the quarter-finals.